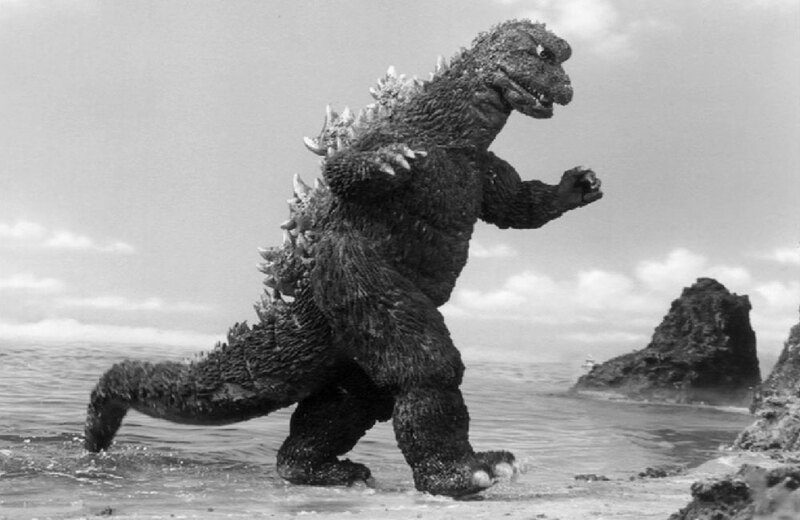 Now that he’s an official citizen of Japan, here’s some of Godzilla’s backstory. There is a connection between Edgar Allan Poe and the popular board game Scrabble. You can now play magnetic Tetris on your fridge while you try to decide what to eat. In honour of the release Jurassic World, have a bowl of Jurassic Park Crunch, the cereal with prehistoric marshmallow shapes. The World Video Game Hall of Fame named its first six inductees, including Pac-Man and Pong. It looks like Barbie is finally getting some sensible shoes. The original Star Wars saga is getting “re-imagined” in three new novels. Nostalgia alert! Someone posted a full scan of a LEGO catalog from 1985, and you need to read it.